This morning, I woke up relatively early at 6:45 to go running with my sister before she had to go to work. We completed 3.1 miles for 1/2 marathon training. Since I ran my mileage on a treadmill in California, running outdoors this morning was a revival for me! 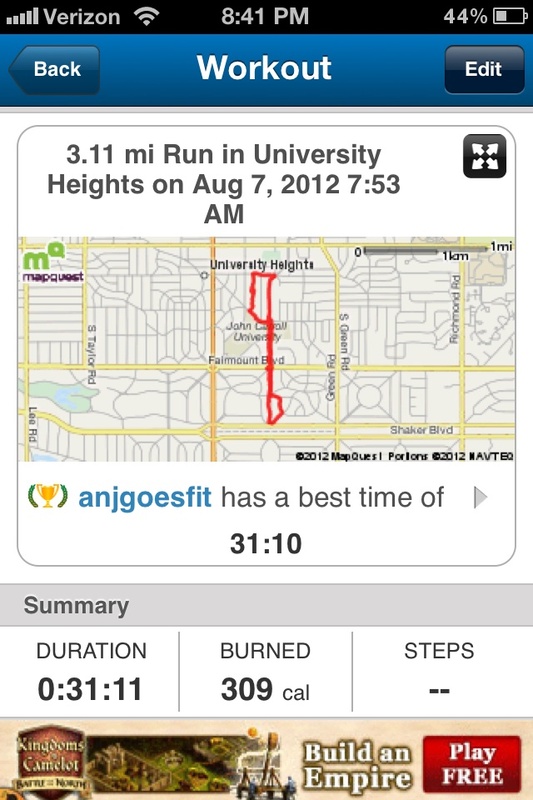 It felt so great to hit the pavement and set my own pace. I definitely realize now how important it is to complete the majority of your training outdoors, where you are exposed geographic and weather changes. It’s good for your body to experience change in your routine, and running outdoors can provide that change your body needs for optimal training. Today, I added a few ingredients to my normal favorites to add some variety to the routine! 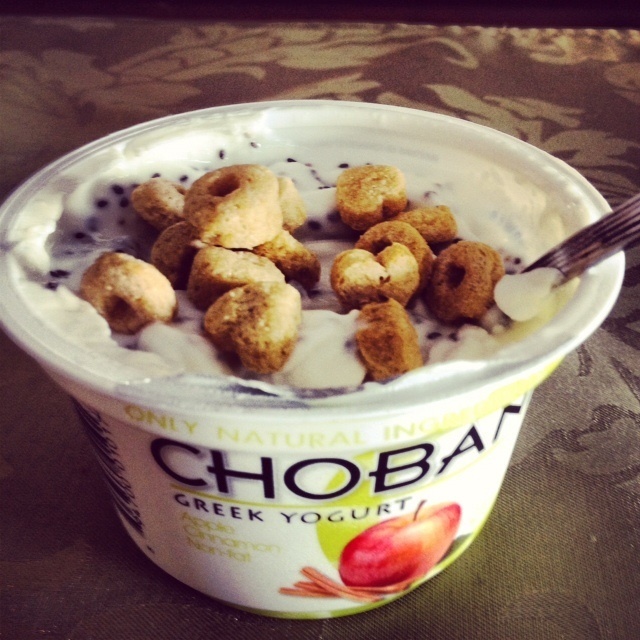 As a mid morning snack I added 1/2 tbs of chia seeds to my apple cinnamon Chobani and topped it with some Heart to Heart Cereal with Kashi. Aren’t the heart shaped cereal bits just darling? Chia seeds are a superfood that are full of omega-3s which is great for the heart! They are tasteless, and can be added to pretty much anything! I love adding them to yogurt, protein pancakes, oatmeal, and overnight oats! My next food revival made an appearance on top of today’s lunch salad. I found a pack of sundried tomatoes in the cupboard and decided throw them on top of my salad for extra flavor. 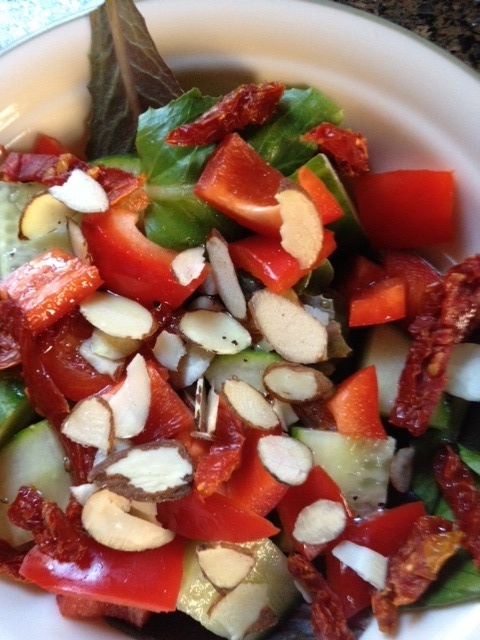 The sundried tomatoes really added an extra punch of flavor to the salad! It would have paired nicely with some feta cheese, however we did not have any on hand. 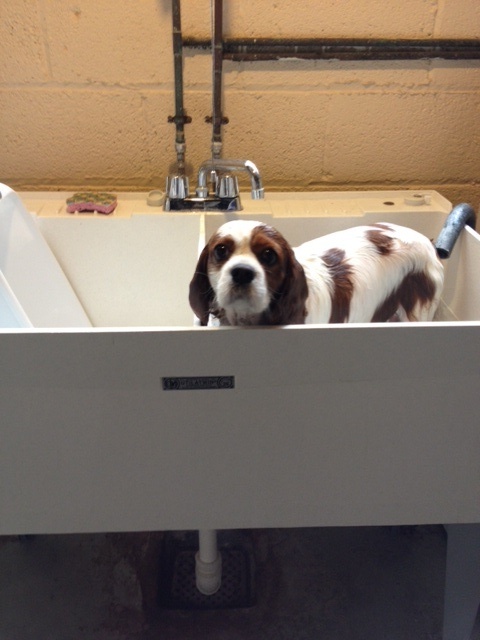 On the top of today’s to-do list was to give our pup (ok so she’s 6..) a bath. I always cringe when I have to give her a bath because I know how much she dislikes it. Hope you are all having a great start to the week so far. I’m still busy packing up all of my belongings for the move. I can’t believe I only have 2 more days at home until I move to Cincinnati! It is crazy how fast summer goes.